Only the original person who placed an order of an RS588, RS588G, or VT588 Voluntary Interlock Devices may order this product. 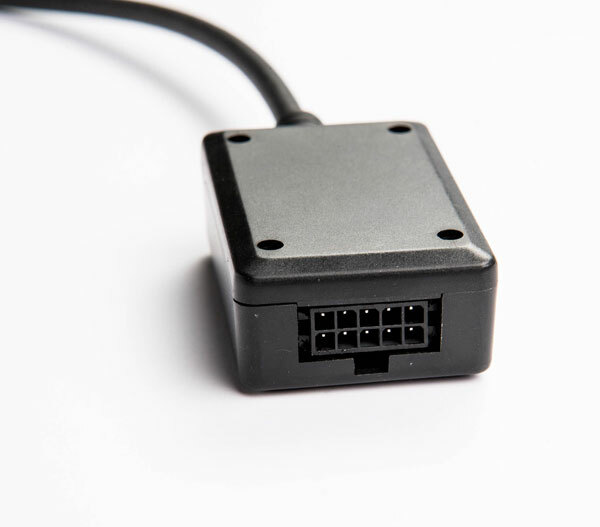 Bypass box for RS588 and RS588G Interlock Devices. Used to temporarily bypass RS588 and RS588G Ignition Interlock devices to allow the handset to be sent in for recalibration, allow a mechanic to work on the vehicle without taking a test, or allow someone else to use your vehicle.